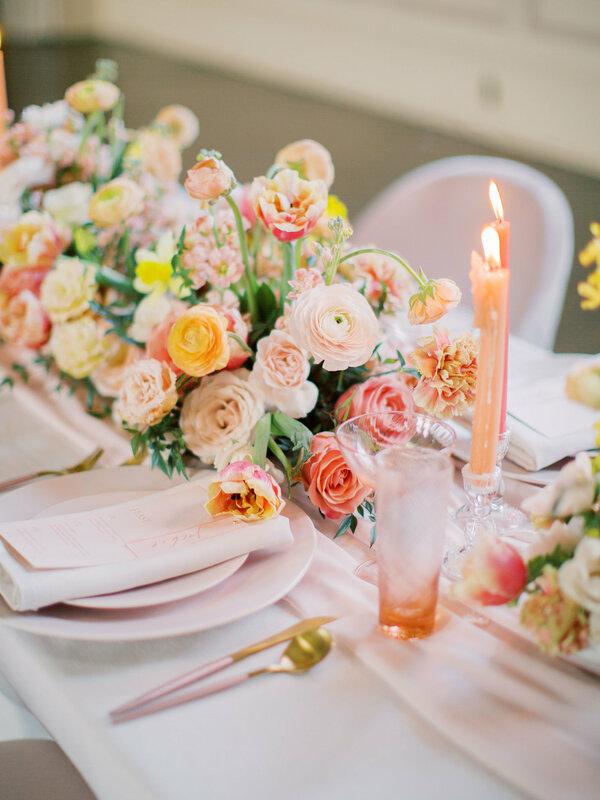 Confetti and Co. is a wedding planning company specializing in designing and planning exceptional and intentional events. Personally, I am based out of Kitchener-Waterloo, but available quite literally anywhere. 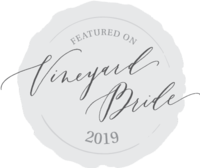 Whether you are looking for a wedding planner in Kitchener, Hamilton, Toronto, Niagara (or beyond! ), Confetti and Co. has a wide range of wedding planning services to ensure that your big day is the best day ever! I'm the owner and head planner at Confetti and Co., wife to "B" and dog mom to Monty and Luna. I love french fries, intentional event design and all things organization. "she made everything so easy and organized"
I definitely didn't think I need a wedding coordinator. I thought I could handle everything just fine on my own. I was wrong....Hiring Kendra was the best decision I could have made. She made everything so easy and organized, and she brought up questions that I hadn't even thought of. She is so easy going and makes your vision come to life. I couldn't be happier with my wedding day and how stress free me and my entourage felt. She kept the ball rolling and no one came to me with a problem. She also is there but not there. I always could find her when I needed her but it was also like she wasn't there at all. You won't regret having Confetti and Co. make your dreams come true, because she made mine. 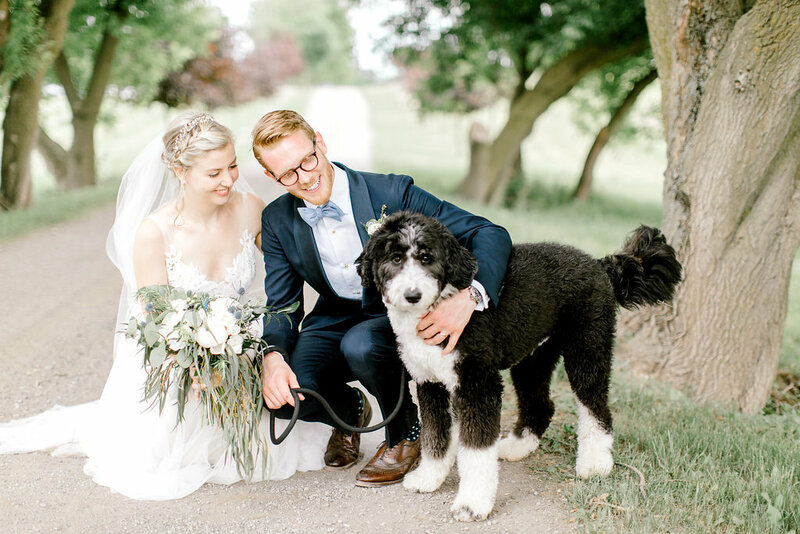 "SHE ALLOWED US TO ENJOY OUR SPECIAL DAY"
We could not have fulfilled our wedding dreams without Kendra's impressive ability to plan, organize and execute ideas. She allowed us to enjoy our special day and to experience it without the stress of coordinating everything on our own. She engaged all of our vendors and our family to pull our beautiful event together. It is clear why she is so successful in what she does! "She turned a process that we were stressed about into something we enjoyed"
She was incredibly professional, responsive, thoughtful and creative. We are from Toronto and had our wedding near Brantford. We basically had to set up the venue from scratch and bring all of the food, drinks, furniture, etc. in. 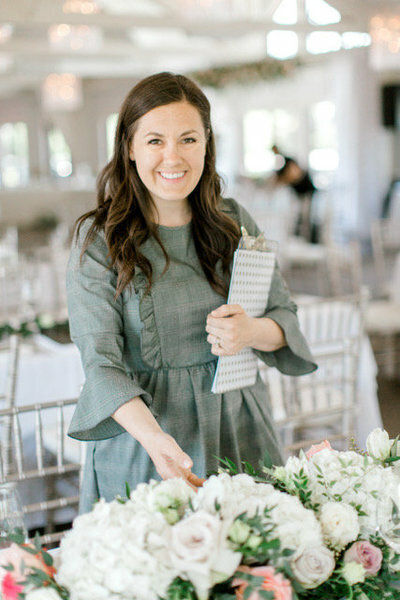 Kendra was a huge help sourcing local suppliers (and things we would never have thought of) in the months leading up to the wedding, keeping us organized, getting everything set up on the day of and ensuring we had all our bases covered. Long story short, she turned a wedding planning process that we were stressed about into something we enjoyed and allowed us to focus on the aspects that were important to us. 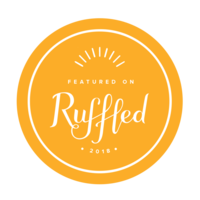 We couldn't recommend Confetti & Co. more! "her level of dedication was truly appreciated"
It's difficult to describe the level of service Kendra provided us throughout this whole process. She went above and beyond, starting with the researching of venues, to physically qualifying them before presenting them to us. Her level of dedication was truly appreciated. The days leading up, she took charge and made sure everything was ready for the big day. She even made us the arbor at the last minute! We can't say enough good things about you Kendra! You went above and beyond every step of the way, and we are forever grateful! There are no other words to describe Kendra other than she's a superhero! Just wow. She made sure every detail of my wedding was taken care of. She spent a lot of time with me making sure of this. She is very professional, knows what she is doing and executes your ideas in a way you didn't know how to. Thank you for everything you did for me it's so truly appreciated. I will admit I was one of those brides who thought she could do it all, until half way through I realized I was in way over my head. Life's busy, and a few months In you realize your friends and family really don't want to hear about how you can't decide between pink or lavender. Well Kendra never gets tired of hearing about it because wedding planning is truly her passion. Whether you are looking for day-of coordination, partial planning or full design and concept - the best way to decide if Confetti and Co. is the right fit is for us to chat details!